With over 40 years of experience, Dr. Cui expertly treats patients suffering from a vast array of conditions. 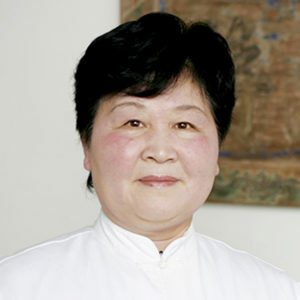 She is specialized in neurological, cardio-vascular and respiratory diseases. She is also addresses women's issues including hormonal imbalances and gynecological problems.